View cart “2D Piping Library” has been added to your cart. 3D Piping includes 3D piping blocks and a pulldown menu that's completely categorized. Build professional 3D piping models with ease within AutoCAD® or LT®. 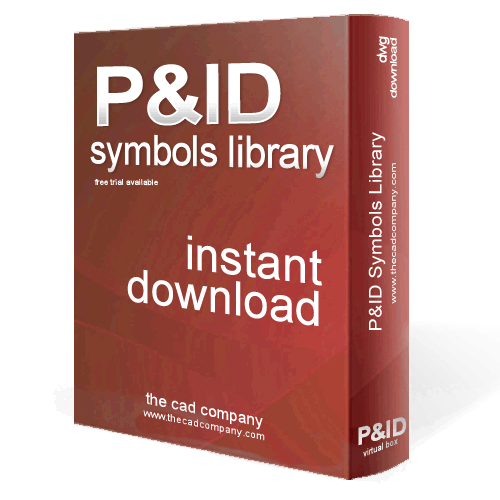 This AutoCAD add-on has been recently updated for AutoCAD 2014 and Windows 8. With a couple clicks of the mouse, you’ll be able to quickly insert the 3D piping symbol you need to generate 3 dimensional piping layouts with ease. By utilizing a pull down menu and dialog boxes, this comprehensive library organizes all of the symbols for easy and instant access. All highly detailed solid models are created on layer 0 with bylayer attributes. The flanged fittings include bolt holes. The valves include hand operators shown in the open position. Periodic upgrades available. Single user license only. Software will be installed on your C: drive. For multiple user licenses and remote server installation, please contact us with the number of cad operators who will be using this software and we’ll get a quote back to you soon.